1 architectural drawing : ozalid ; 61 x 92 cm or smaller. 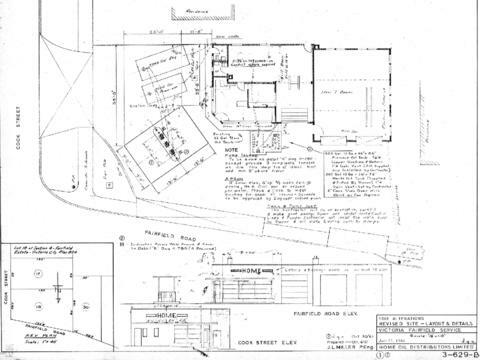 Consists of architectural plan for building at 503 Cook Street. Owner/client: Home Oil Distributors Limited.